Clara Vine, fresh from her adventures in Black Roses, is now deeply entrenched in the secret services in pre-war Berlin. Trusted for her good work and quick thinking she is asked to go deeper undercover. 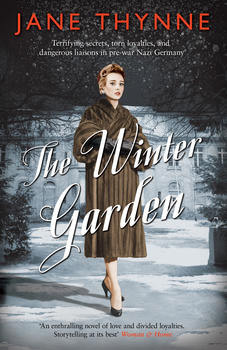 This time she finds herself in a Nazi Bride School, where innocent young German women are schooled on the art of being a wife - and their future husbands are none other than the top ranking officials of the Nazi Party. With danger on every corner, it will take everything Clara has to survive this time.